to win free admission to the October International Convention. Are you ready for an explosion in your business? new prospects in 30 days. 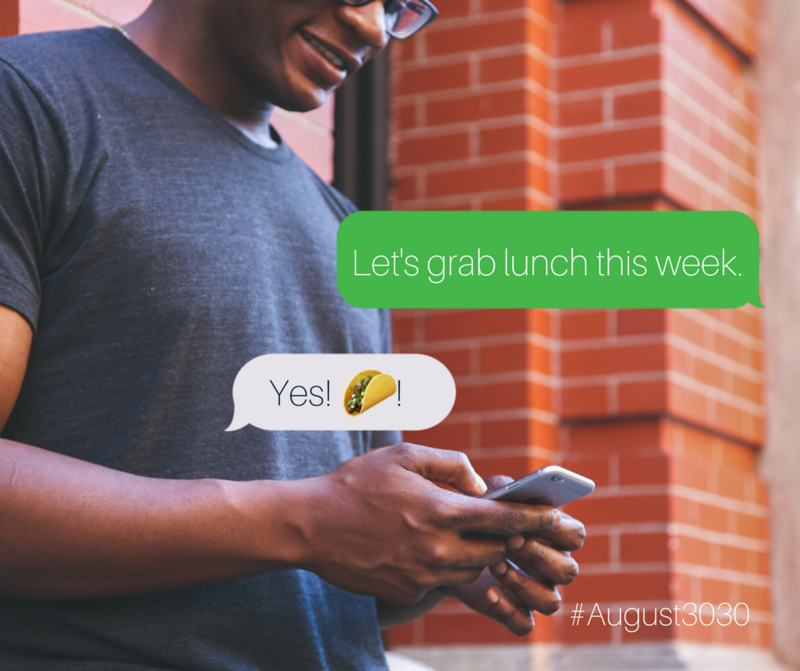 Invite friends to meet through a text. How many phone calls do you make in a day? A week? A month? are read in the first two minutes? We are a texting world. team members. – Sounds a little weird, right? information, and see if now is the right time for them to learn more. going to knock this challenge out of the park. share what you’re currently working on. 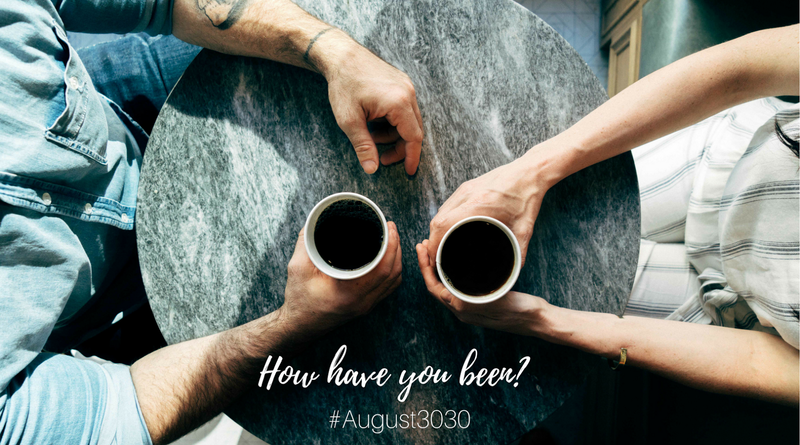 before?” – and get him or her to share their story. 1. You look up to her, 2. You are both peers, 3. She looks up to you. Book Appointments In Your Calendar. 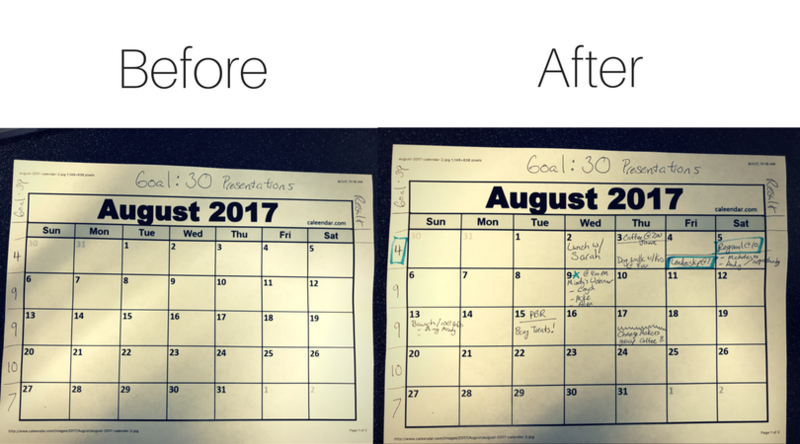 goal to 9 or more to make sure you meet your goal of 30 new presentations. Tranont, and often the most overlooked. is the right time or not. Go to the website and enroll her! when you can review it later that week. or she can answer questions. help answer any question, she can start right away and be successful. you talk about your success in a month, that might be the spark she needs. There is never a bad prospect, just bad timing. Thank her for meeting up with you. promotions come along. Then actually do it. Consider her a customer-in-waiting. done with your booking blitz, take an “after” picture. Convention in Park City, Utah. Tell people how excited you are in the post. *Associates can’t win more than one ticket. out to many more than that. reached out to, you’ll meet with 3 of them. prospects in August, how many different contacts should you reach out to? 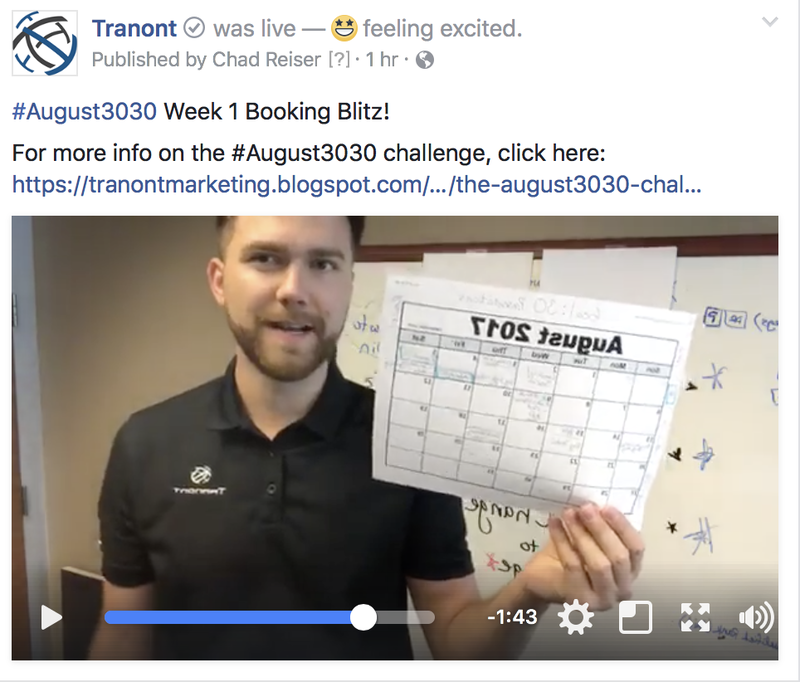 100.
new people each week during your booking blitz. That’s it. Now share what you’ve learned with your team.